Once you got your nutrition and training dialed in you may want to consider using supplements. Supplements should be used just as their name implies; to supplement an already sound training and diet plan. Too many times novice lifters will get caught in the hype of muscle magazines and waste their money on ineffective and potentially dangerous supplements. However, there is one particular supplement that has proven itself time and time again. That supplement is creatine monohydrate. Creatine is arguably the most research tested and proven supplement available for strength/hypertrophy athletes. In fact, in over 500 studies conducted on creatine’s performance benefits, 70% have shown significant improvements, and none have seen detriment (Wells & Esgro, 2013). 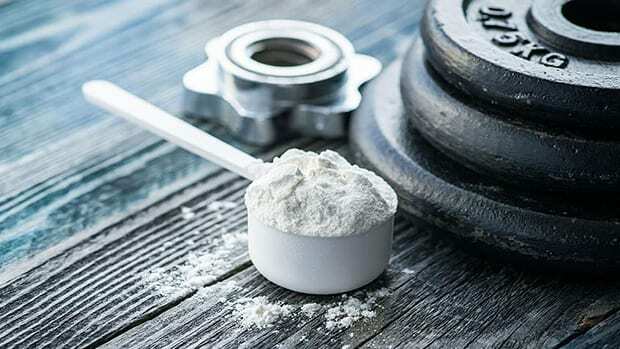 Technically speaking, creatine is a non-protein nitrogen-containing compound that is made from the amino acids arginine, glycine, and methionine (Brunzel, 2003). In other words, creatine is a compound that is naturally occurring in the body. Most of the body’s creatine stores reside in skeletal muscle, although trace amounts are also found in the eyes, brain, testes, and kidneys (Kreider et al., 2008). Not only that, creatine is also commonly found in foods such as meat and fish. One of creatine’s functions in the body is to buffer ATP (Feldman, 1999). This means that was your body uses ATP for muscle contractions, creatine donates its phosphate group to help sustain ATP production. Within the body creatine also functions as an osmolyte (Alfieri et al., 2006). Osmolytes help to draw water into cells. This can give your muscle “fuller” appearance and will also enhance cell swelling, a potent anabolic stimulus (Schoenfeld, 2010). Creatine may also assist in recovery from exercise if combined with a carbohydrate source. A study by Nelson, Arnall, Kokkonen, Day, and Evens (2001) found that muscle glycogen levels can be enhanced by taking creatine prior to ingesting carbohydrates. 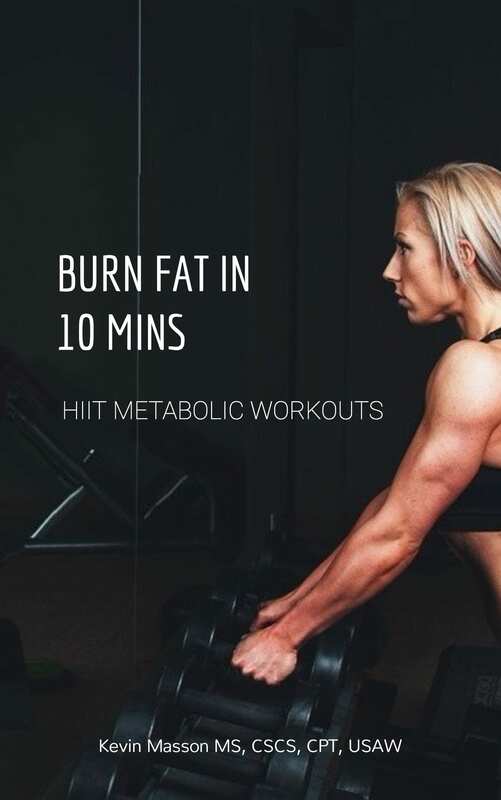 The enhanced glycogen stores will provide more energy to fuel you through your grueling workouts. Perhaps creatine’s most widely known benefits are its ability to increase both lean body mass and strength. A recent study just reconfirmed these benefits when they saw greater strength and lean body mass in subjects how took creatine over a placebo, regardless of timing (Candow, Vogt, Johannsmeyer, Forbes, & Farthing, 2015). Although strength may seem more beneficial to a powerlifter than a bodybuilder, do not underestimate its value. The ability to lift heavier weights during your workout will result in an increased overload and volume. If periodized correctly the greater training volume will work wonders in developing muscle mass. 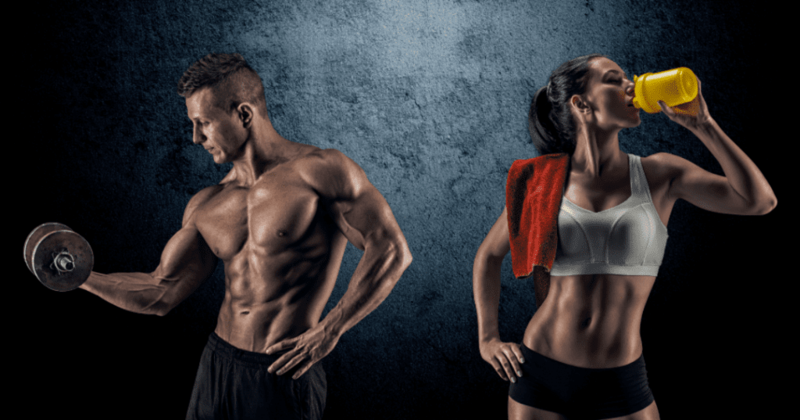 If my body naturally stores creatine then why do I need to supplement? The body naturally stores about 120 grams of creatine for a 70 kg individual. However, after creatine supplementation, the body has shown to hold up to 160 grams (Buford et al., 2007). The extra creatine equals additional explosive energy and the ability to better utilize the body’s alactic (non-lactate producing) energy system. Now that we have covered what creatine does, it’s time to dispel the most common myths about creatine. The most prevalent myths surrounding creatine are: all weight gained during creatine supplementation is due to water, creatine causes renal distress, creatine causes cramping and dehydration, long-term effects of effects of creatine supplementation are entirely unknown, and creatine use is illegal. Over the years research has refuted all of these claims (Buford et al., 2007). As with any supplement, you should be an informed consumer and understand what the literature has to say about a product before you buy it. Before creatine can express its full ergogenic effects, it must be loaded into the body. A recent meta-analysis on creatine found the typical load to be about 20 grams per day over the course of 5 to 7 days (Lanhers et al., 2015). The dose is typically split up to several smaller amounts taken during the day. Following a creatine load, a maintenance dose of 5 grams daily is common. A wash-out period for creatine is not needed because long-term creatine use does not result in suppression of endogenous creatine production after cessation of use (Wells & Esgro, 2013). As addressed earlier, the myth that creatine causes renal distress is not supported by research. Additionally, there have been studies conducted on individuals taking creatine for decades with no side effects (Buford et al., 2007). The only significant side effect seen with creatine supplementation is weight gain. Like other nutrients, there may be a benefit to strategically timing creatine ingestion. Research by (Antonio & Ciccone, 2013) showed that in resistance trained males, creatine taken post-workout was slightly more advantages in terms of body composition and strength gains when compared to pre-workout consumption. 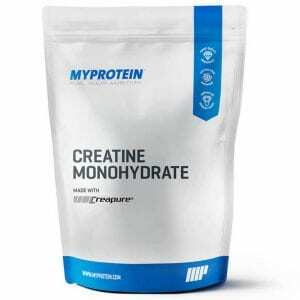 A practical recommendation is to add creatine to the post-workout shake/meal to possibly elicit synergistic benefits such as the increase in glycogen replenishment. Over the last few years, there has been a surge of novel forms of creatine coming out. The newer forms include ethyl esters, tri-creatine malate, buffered creatine, conjugated creatine, and others. The efficacy of these newer types is favorable for some and not so much with others (Wells & Esgro, 2013). From an economical and performance standpoint, it is best to stick with the basic creatine monohydrate. To date, research has not found alternative forms of creatine to promote greater retention than the monohydrate variety. When taken in the appropriate dosage, creatine monohydrate supplementation has shown to be both safe and effective. Creatine can improve muscular strength, lean body mass, cell swelling, glycogen storage, and more. All of these ergogenic benefits will help the bodybuilder progress towards optimal performance. Even better is that most of the negative aspects rumored around creatine turn out to be untrue and unsupported. In the wild west supplement industry, creatine is a compound you can count on. Brunzel, N.A. (2003). Renal function: Nonprotein nitrogen compounds, function tests, and renal disease. In J., Scardiglia, M., Brown, K., McCullough, & K., Davis (Eds.) Clinical Chemistry: Concepts and Applications (373 -399). New York, NY: McGraw-Hill. Feldman, E. B. (1999). Creatine: A dietary supplement and ergogenic aid. Nutrition Reviews, 57(2), 45 – 50. Kreider, R., (2008). Sports Applications of Creatine. In D. Kalman, J. Stout, M. Greenwood, D. Willoughby, & G. Haff (Eds. ), Essentials of Sports Nutrition and Supplements. Totowa, NJ: Humana Press. Kreider, R.B., Kalman, D.S., Antonio, J., Ziegenfuss, T.N., Wildman, R., Collins, R., … Lopez, H.L. (2017). International society of sports nutrition position stand: Safety and efficacy of creatine supplementation in exercise, sport, and medicine. Journal of the International Society of Sports Nutrition, 14(18). Nelson, A.G., Arnall, D.A., Kokkonen, J., Day, R., & Evens. J. (2001). Muscle glycogen supercompensation is enhanced by prior creatine supplementation. Medicine & Science in Sports and Exercise, 33(7), 1096 – 1100. Schoenfeld, B. (2010). The mechanisms of muscular hypertrophy and their application to resistance training. Journal of Strength and Conditioning Research, 24(10), 2857 – 2872. Wells, S. & Esgro, B. (2013). Creatine. In A. Smith-Ryan & J. Antonio (Eds. ), Sports nutrition & performance enhancing supplements (165 – 200). Ronkonkoma, NY: Linus Learning.